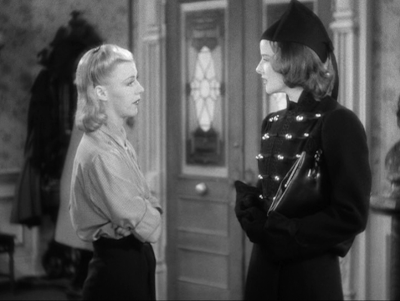 The Story: Desperate, out-of-work actresses struggle together in a ladies’ boarding house on Broadway. How it Came to be Underrated: The cycle of ensemble comedy/dramas that had started with Grand Hotel (1934) was already petering out in 1937 as screwball comedies burst onto the scene. My wife can always tell whether a “women’s picture” was written by a man or a woman because male writers won’t let sympathetic women be sarcastic. No worries here. Ferber was not exactly a feminist, but she gives everybody their due. 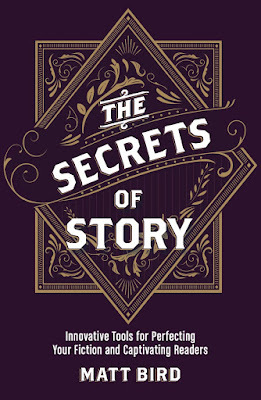 These women rip, snort and tear each other up with glee. Ginger Rogers had a wonderful career as a comedienne before she disappeared into Fred Astaire’s shadow. She’s so funny and sharp here that she makes the movie her own. Thankfully, she would get at least one more chance to show off her comedic skills in 1952’s Monkey Business. The struggle to find work as an artist is hard enough, but these actresses find themselves facing a bigger challenge. They have to blur the distinction between "art" and "artiface". In order to get on stage once or twice a year, they first have to act the part of the nymphette-virgin-sophisticate all day and all night, offering up their bodies and souls to any shark with a half-interest in the stage. The horror of that situation is always threatening to break through the witty banter. Adolphe Menjou is wonderful as usual. By all accounts he was one of most despicable human beings in Hollywood history (the man was quite literally a fascist), but he never hurt for work. It think he made his distasteful persona into an asset: directors knew they could trust him to play black-hearted gentlemen to the hilt without ever trying to slip in any redemptive qualities. 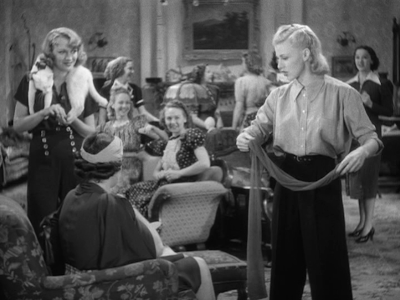 If You Like This, You Should Also Check Out: Rogers wowed as another out-of-work actress in Gold Diggers of 1933. Dinner at Eight was the other great ensemble dramady based on a Ferber/Kaufman play. How Available Is It? It’s available on a well-made dvd. 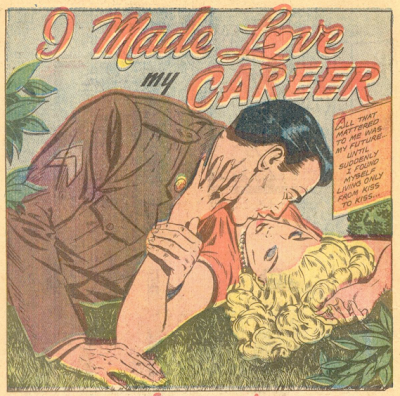 Today’s Post Was Brought To You By: I Made Love My Career! Wow, that's a nicely cut-together montage. It's really got an epic sweep to it. Thanks for pointing me to it. I love this new trend of home-cut montages. Thanks to some highly illegal computer programs, people finally have the ability to remix the raw materials of movies like they've been doing with ever other art form for years, which is all for the good.